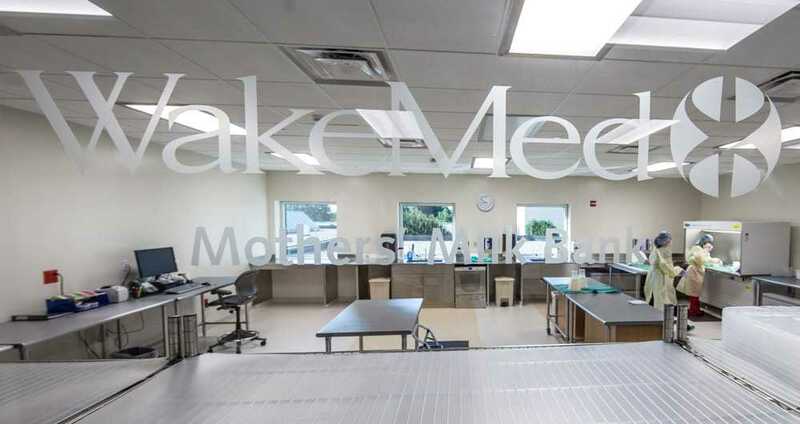 The WakeMed Mothers' Milk Bank helps achieve this mission by providing life-saving nutrition to the most vulnerable infants in our community and throughout the Southeast. 2. What is the story behind your milk, when did you launch and why did you decide to open in your community? We are one of the first milk banks. 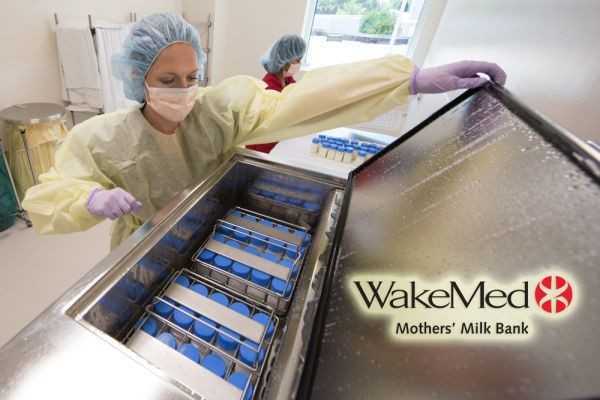 The WakeMed Mothers' Milk Bank was started out as the "Piedmont Milk Bank" founded in the mid 70s by Mary Rose Tully. It was renamed WakeMed Mothers' Milk Bank sometime around 1985 when HMBANA was founded. It was opened in order to supply our own NICU with donor breastmilk and has grown since to serve many states in the Southeast. 3. How many moms have you impacted in your community? 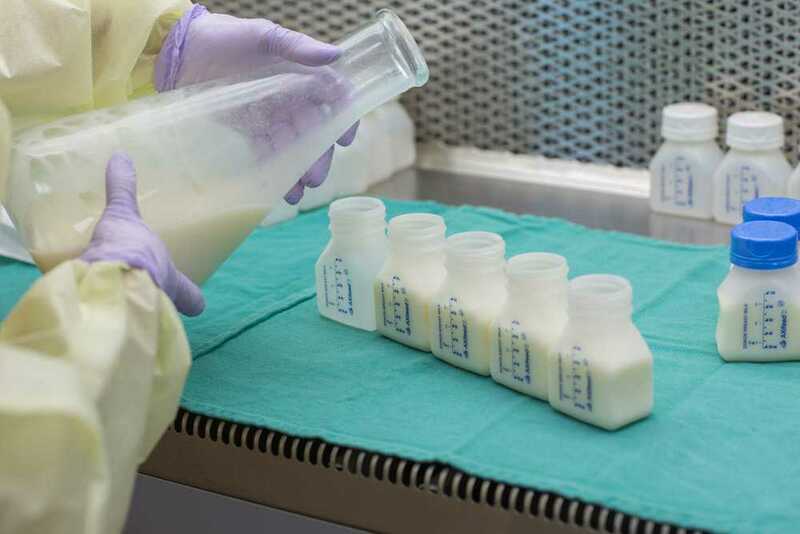 We dispense ~200,000 ounces of donor milk annually. This milk stays in our own hospital system and serves many NICUs in North Carolina and beyond. That being said, thousands of babies and families are impacted by our milk bank each year. 4. Can you share a special story about a mom or baby that needed donor milk? We have had many moms whose babies require supplementation within the first week of life. They receive donor milk to use as a bridge until their own milk comes in fully. Once their milk supply is well established many of these moms wish to give back and end up donating their milk. That is one of the most rewarding things from our milk bank's perspective is to see milk receipt and donation come full circle. 5. In summary, please describe your donor process and links for moms to follow. 6. How can moms can get in touch with your Milk Bank? WakeMed Mother's Milk Bank is located in North Carolina. Moms may either email or call us for more information.